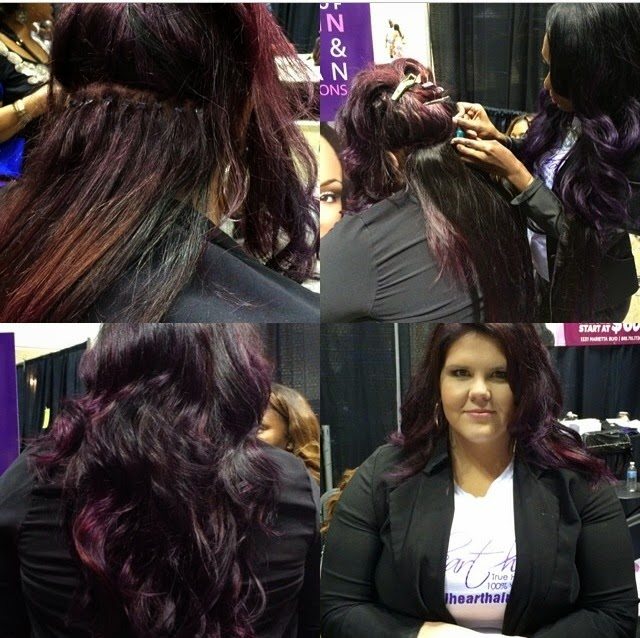 I Heart Hair Inc. at the Indiana Black Expo 2014 – I Heart Hair, Inc. 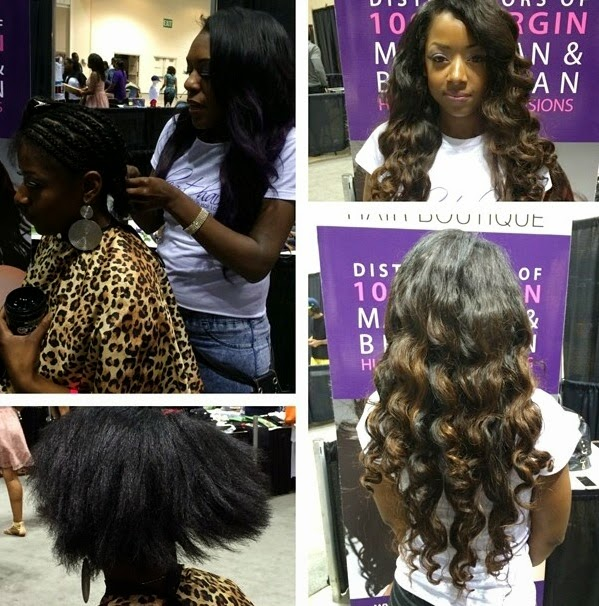 I Heart Hair Inc.attended the 44th annual Indiana Black Expo Summer Celebration July 18-20. The ladies of I Heart Hair Inc. were in full swing as they introduced the Hoosiers to I Heart Hair Inc. hair extensions and accessories. I Heart Hair also teamed up with a local stylist Christina Lockett from MDG Salon/Studo to demo a live traditional sew-in and a braidless sew-in. Here are a few a pictures to recap the summer celebration.